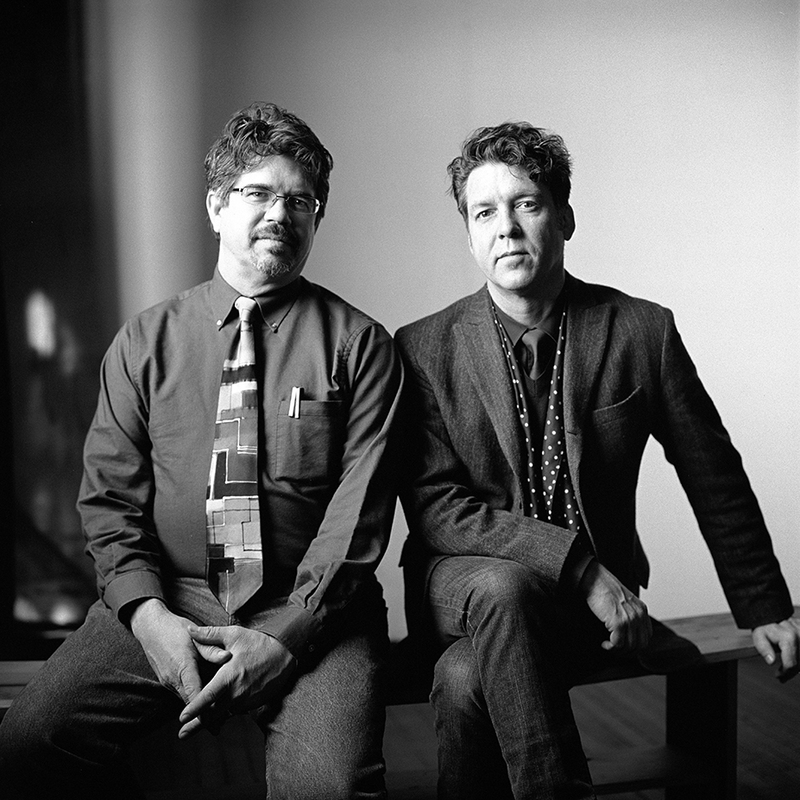 The Project Room in Seattle recently posted a terrific interview with co-authors Joe Henry and David Henry. They discuss Furious Cool, of course, but also touch on a number of interesting topics. Great discussion – check it out (direct link, iTunes link). Also, if you haven’t taken a look at my Furious Cool press page, please do so. There are some other great articles and interviews with Joe and Dave. UPDATE: Sorry for the busted link — it’s fixed now.